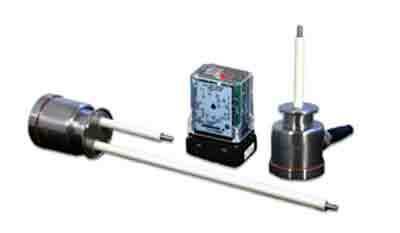 The LB Point Level probe assemblies are designed to provide long-term reliability in applications where they are continuously exposed to wide temperature swings and repeated CIP cycles. The LB utilizes a new process developed to seal Teflon® insulation to stainless steel probes providing a smooth, thick, permanent coating that’s impervious to conditions encountered in sanitary processing and CIP applications. To simplify installation the LB incorporates an elastomer between the Teflon® and the probe that allows any probe to be shortened by up to six inches in the field. The LL series switching modules are connected to the probes via a water-tight Quick Disconnect. The LB also features a second proprietary, elastomeric compression seal at the top of each probe to insure a sanitary seal is maintained at the probe to fitting junction. No threads exist within or near the product contact zone. Finally, the LB integrates a stainless steel wiring head that simplifies field wiring and retrofits to existing electronic controls. 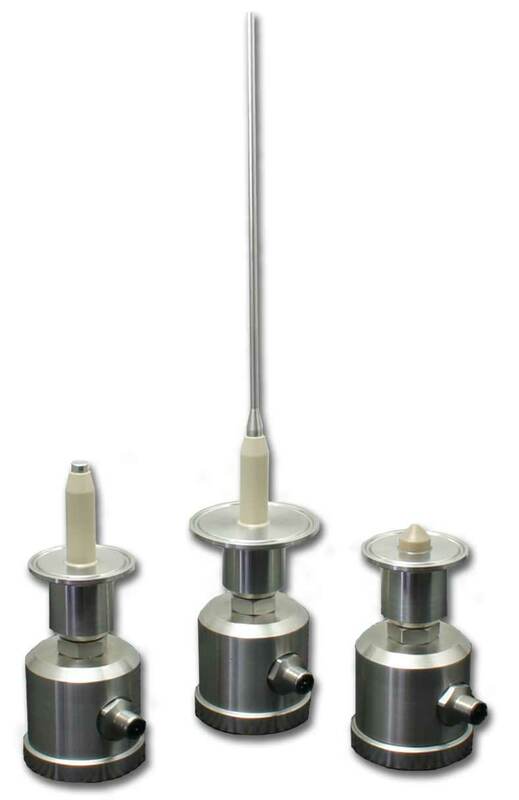 The head and fitting assembly can support up to 4 individual probes, plus a separate tank reference connection. The housing includes a pre-wired and sealed quick disconnect receptacle and can be specified with a molded cordset. The quick disconnect even meets NEMA 4X requirements in the disconnected position.